It seems like only yesterday that people online were asking each other if they had yet played this weird new indie game called Five Nights At Freddy’s. The horror game about animatronic robots has spawned around eight different games since 2014, two novels, multiple toy lines, and an upcoming feature film, partly due to its popularity among streamers. There’s still life in the series yet, though, as creator Scott Cawthon explained in a lengthy Steam blog post. In the post, Cawthon details progression levels on pretty much every project in the Five Nights at Freddy’s universe, both announced and unannounced. For the movie, Cawthon admits he threw out the original script and penned one he’s happier with, which has delayed production on the movie. He is also around 40 percent complete on the VR game, which resembles the repair portion of Sister Location. Cawthon also confirms that the console ports of the games are still in the works. This confirmation is important, as they had at one time been cancelled, with Cawthon citing “a bad deal” as the reason. He confirms that the ports will be coming to PS4, Xbox One, Switch, and mobile before too long. Also announced, almost as a footnote to the rest, is another project, billed a AAA game that is currently 0 percent complete. A lack of details makes it hard to speculate, but it’s interesting to know that apparently a big-budget game is in the works. 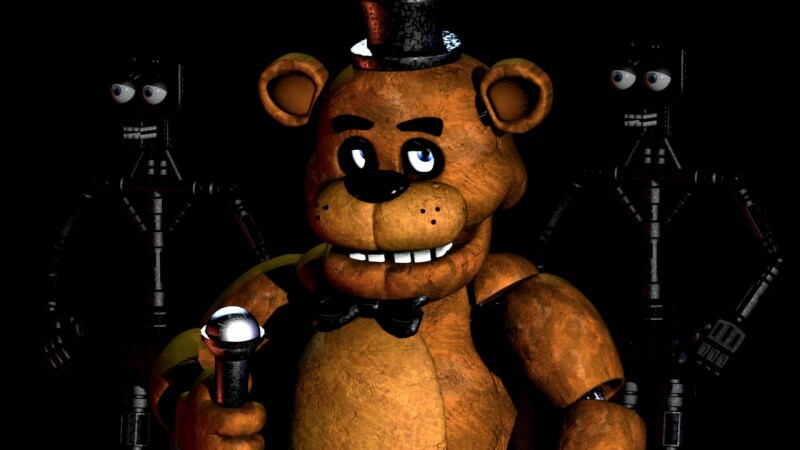 What form do you think a AAA Five Nights at Freddy’s game takes?